The TPS will not contact you again in relation to your registration (unless you have number(s) registered with the Corporate TPS, where they will contact you annually by email to renew your subscription - this is still a free service). 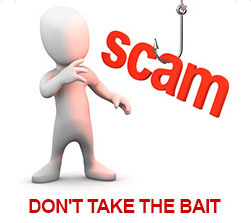 If you do receive a call from someone claiming to be from the TPS or a similar sounding organisation, asking for personal information or charging you for this service, our advice is to not pay or give them any personal details, it is most likely a scam. We are aware of a number of organisations that call from overseas, possibly India, claiming to be the TPS or affiliated with the TPS or BT. They ask for your credit card details to complete a registration to stop unwanted calls. They often claim that you previously gave your permission for this call. This is a scam. Never give out your credit card details over the phone. - our advice is NOT to pay them. Beware of Unregulated Companies Charging For Their Services! 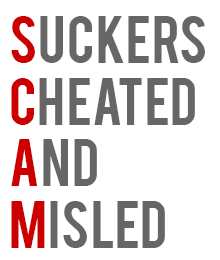 There are other companies that are not necessarily scams but they are not the TPS. They usually claim to offer a similar or even an enhanced service to the TPS. This is not true. They make exaggerated claims about the effectiveness of their service and may even suggest that the TPS does not work. All of the above are commercial organisations, all of which charge consumers for a service that is unregulated. TPS is the only official Opt Out service that companies are required to abide by under the UK law and that is regulated by Ofcom and enforced by the Information Commissioners Office (ICO). These companies, whose goal is to generate revenue from a service already available free of charge, cannot offer you a better service than that offered to you for free by the official TPS run by the Direct Marketing Association (DMA).